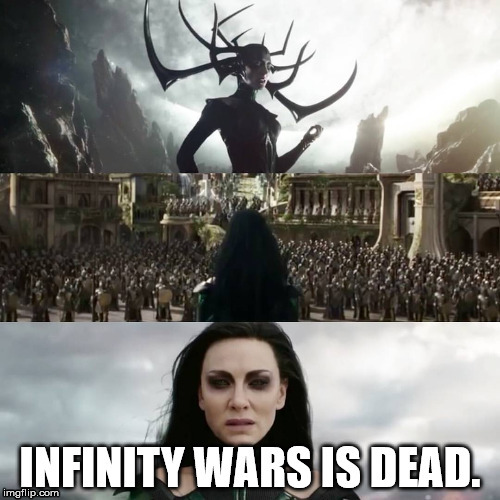 Infinity Wars is going to die? Re: Infinity Wars is going to die? I think the game is already dead. If anyone finds a copy/ripoff of the game that ISNT dead lmk so i can check it out. I think the best we can hope for is that someone buys the game and resurrects its corps into a Frankenstein like abomination. They can't be bothered to support standalone. Only reason the steam version is still up is because they wanna squeeze the last of the dlc moola. Not long before servers are gone. Such a waste.